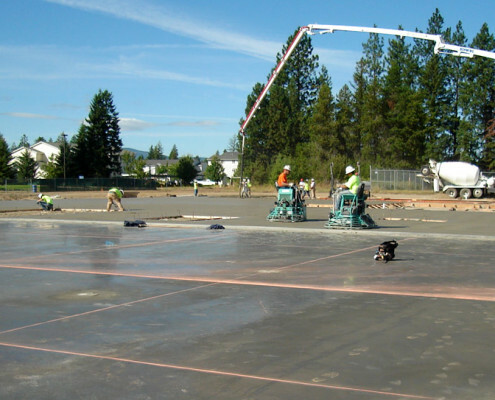 McAlvain Concrete crews are second to none when placing large slabs for clients. 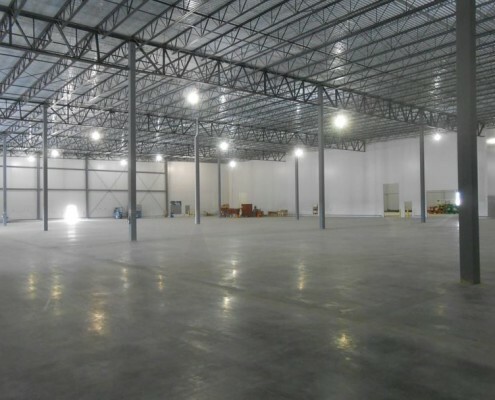 Whether it be 1,000,000 SF or just 5000 SF, our extensive experience with concrete placement methods and finishing of concrete slabs makes us uniquely qualified for producing a slab to the quality and specifications that a client requires. 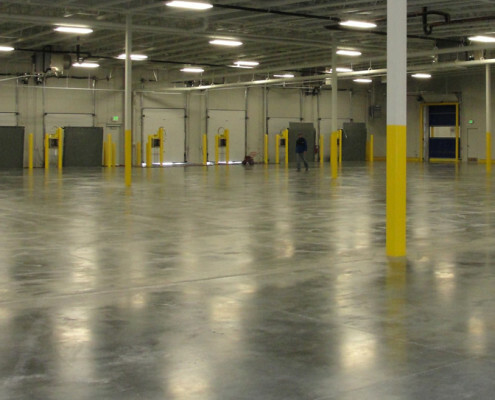 Our fleet of concrete riders, finishing machines and our crews of ACI certified concrete finishers make McAlvain Concrete the perfect choice when a beautiful and functional concrete slab will be the centerpiece of your new commercial project or industrial facility.